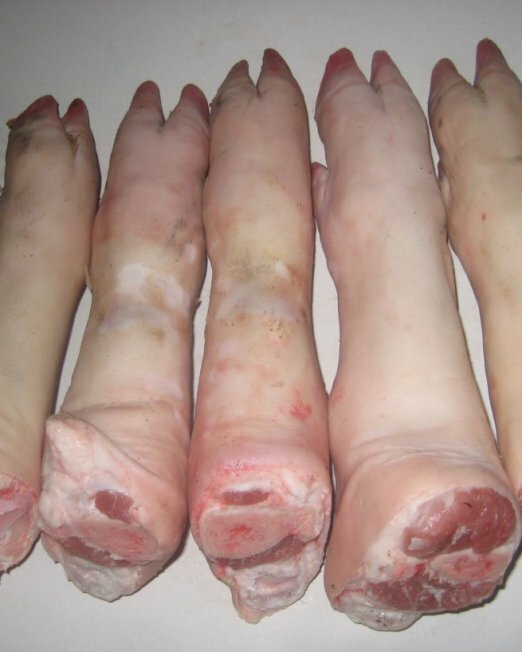 Categories: Frozen Pork Skin, Pork. 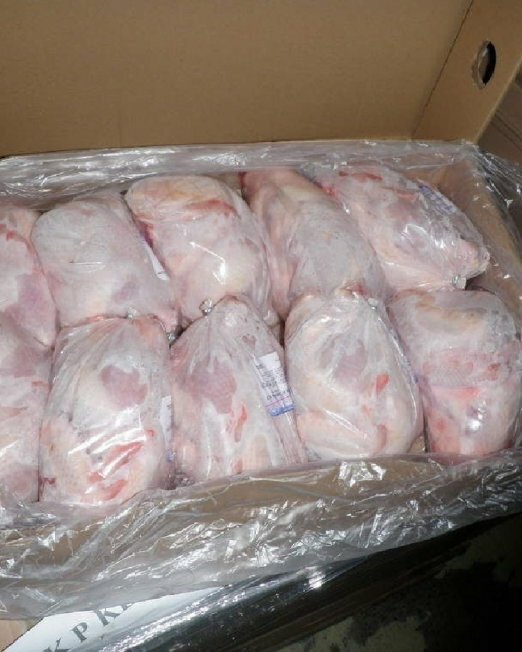 Velang LLC supply frozen pork,frozen pork front/hind feet preliminarily cleaned from blood and contaminations and completely satisfy the sanitary requirements to treatment quality. 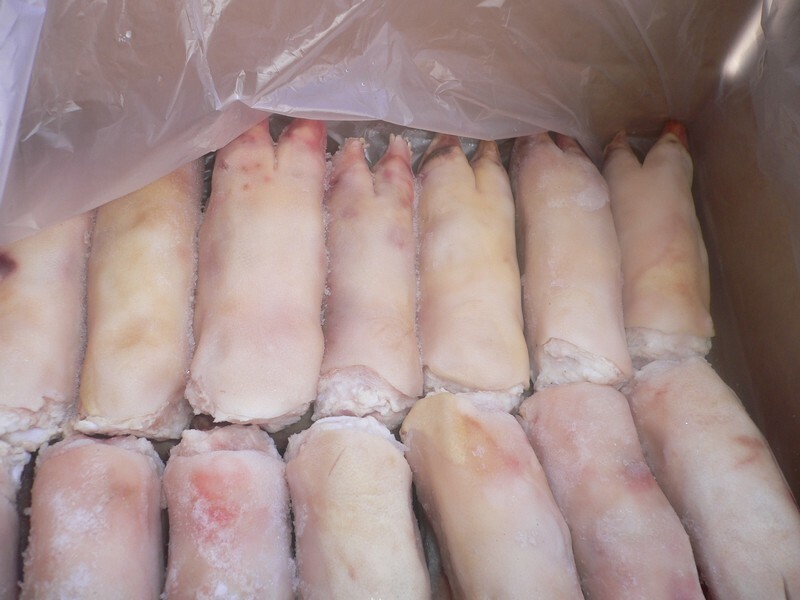 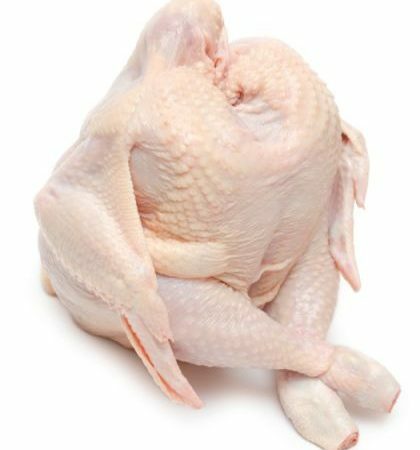 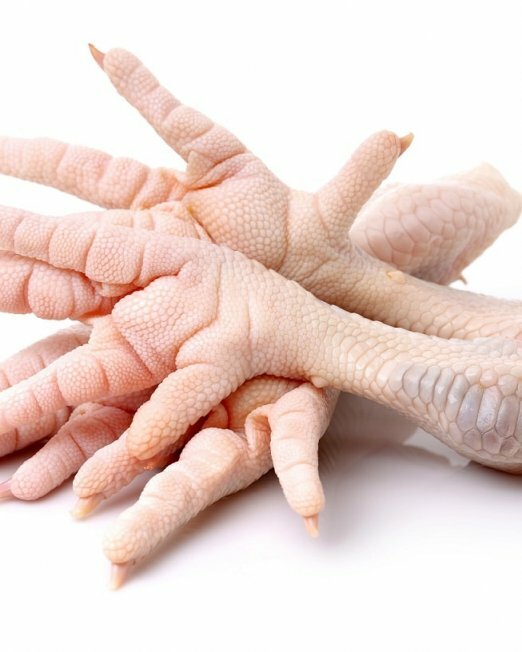 The freezing of pork feet is made by shock technique up to the bone what gives the opportunity to stock the product in special terms for a long time not to be concerned about the loss of its value qualities. 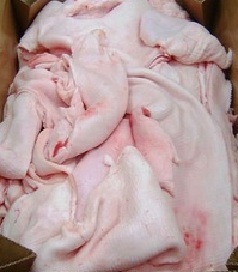 All products are accompanied by all necessary (including veterinary) documents. 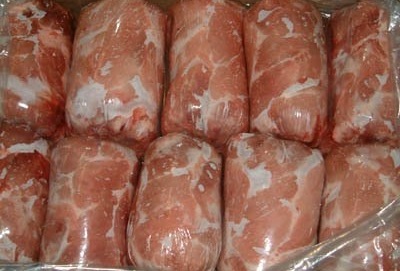 pork front feet average weight 300 -350 gr, length 17-18 cm. 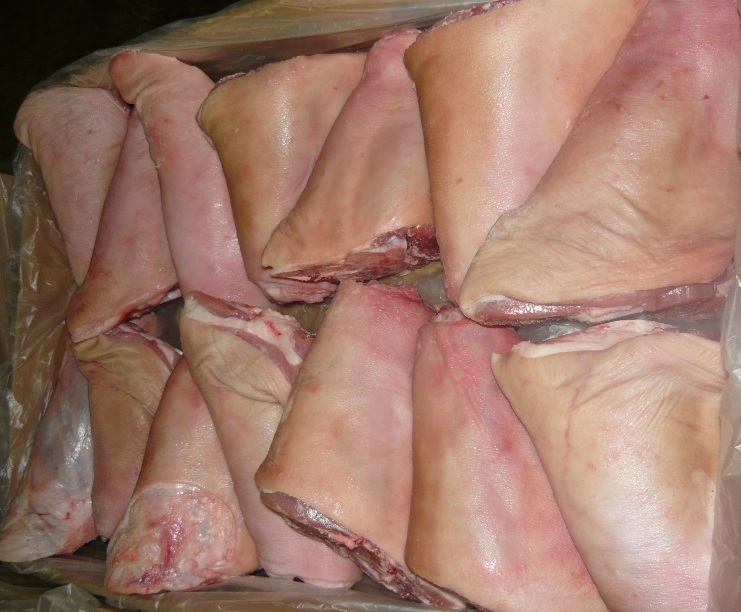 pork hind feet average weight 400-450 gr, length 19-20 cm.